Oh, look! Is that your book? Have you seen there’s an EGG inside it? Wow! And what’s in the egg? 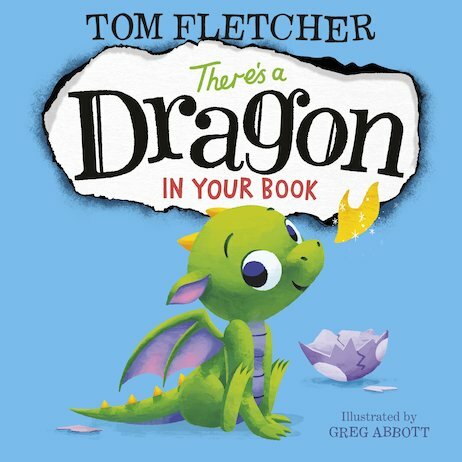 A teeny-tiny dragon – who is REALLY BIG TROUBLE! Before long, Little Dragon has set your book on fire. Oh no! Can you flap the pages to put the fire out? Get ready to stroke, poke and shake your precious book as you battle to save the story. Hmm: maybe this little dragon needs to find her own adventure to live in now?